This week I loved making the mosaics so much that I made two, love the different structures and the color scheme. If you would like to play too, visit Mitsy's blog to find more gorgeous mosaics! 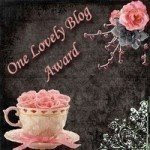 The House of Mouse was so kind to award our blog with One Lovely Blog Award , thank you so much, Anna! -Accept the award, post it on your blog together with the name of the person who has granted the award, and his or her blog link. -Pass the award to 15 other blogs that you’ve newly discovered. -Remember to contact the bloggers to let them know they have been chosen for this award. And last we finally decided to give Dawanda a try, and opened our shop last week! The shop is still quite empty but will slowly be filled so that European buyers can shop in Euros. Congratulations on the award! Your beautiful work and friendliness make you a worthy winner--and your gorgeous fun blog! Beautiful mosaics and good luck with Dawanda shop! And thanks for the Award as well! Congratulations on your award, and the mosaic is VERY cool. I love how it's the same color palette but different textures. Wonderful. I love your mosaics! 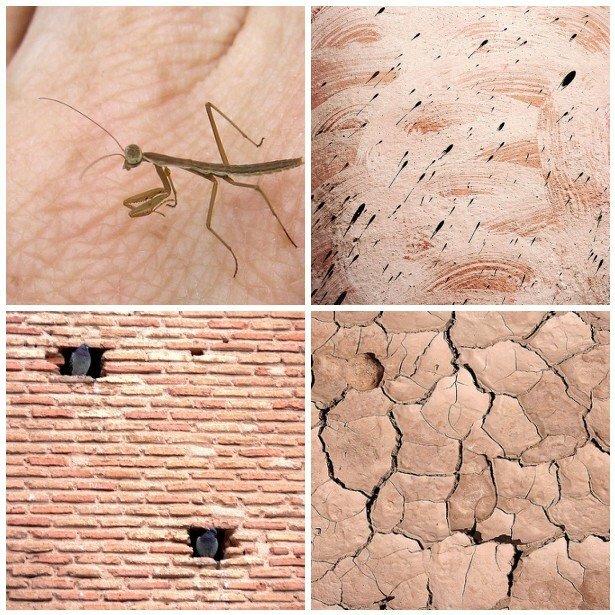 I have a weak spot for textures so these are great! beautiful work on the mosaics and best wishes on Dawanda! Wonderful mosaic with beautiful colors! Good luck with Dawanda!! A big congratulations on the award and on your new shop! I really love your mosaics. You have a good eye for capturing and creating beauty! Grats, and thanks so much for passing this award to me! Oh, yes, and good luck with the D-shop!! 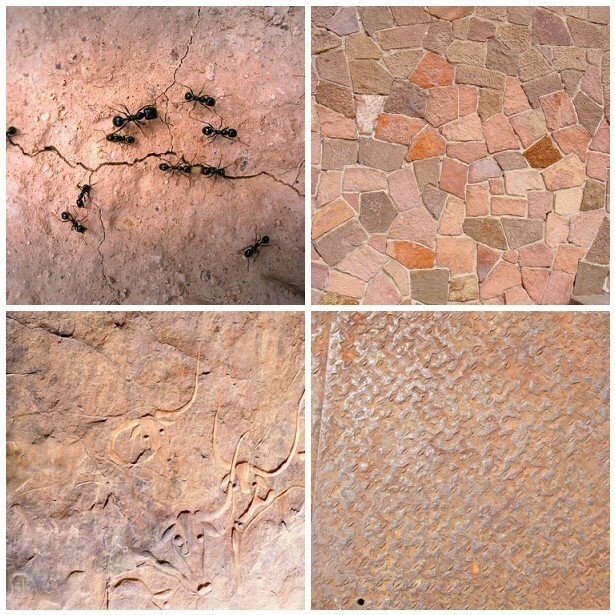 wow, the mosaics are beautiful .. such pretty subtle tones (and images)! congrats for the blog award and all the best on Dawanda! your work is beautiful! And you have the same name as my daughter!! She is 6 and you are the first person we've come across with the same name!! Perhaps your mother is a charles dickens fan too?? Congrats on your award and your new shop! You have such a creative blog and I look forward to all your posts. I am sure your new shop will be very successful. All the best! You've been tagged! Please stop by my blog to find out how and why. I opened a D shop too, a couple of months ago, but till now nothings moves there... good luck on your new shop! !